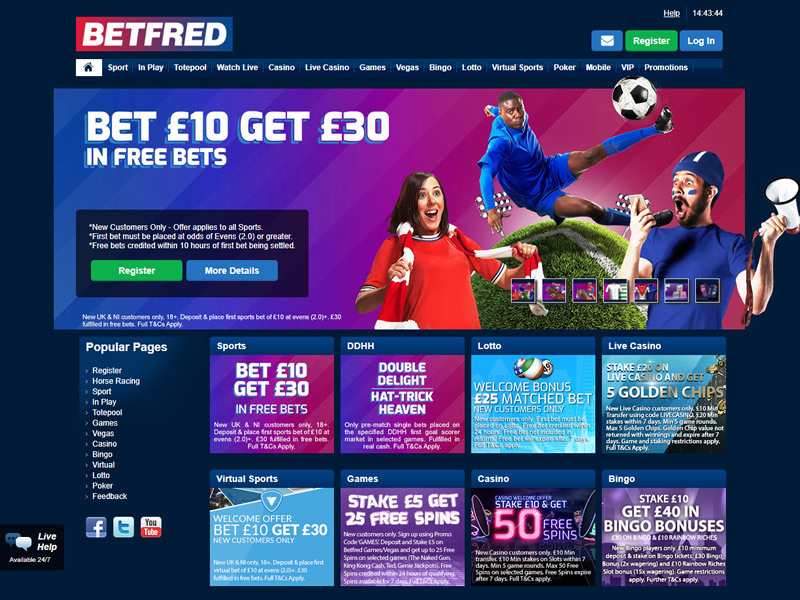 Betfred are one of the most well known high-street bookmakers with 1350 UK shops. One of world’s largest independent bookmakers the company is owned by Fred Done who started with just one shop in Salford in 1967. Today, the overall, yearly turnover reached about £3.5 billion. 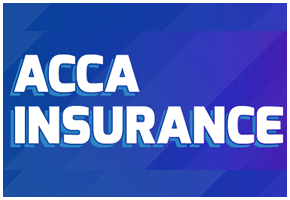 Place a 5+ Fold Football Match Result accumulator (odds per leg of 1/3 or greater) on selected leagues and if one team lets you down we’ll refund your stake as a free bet up to £10. 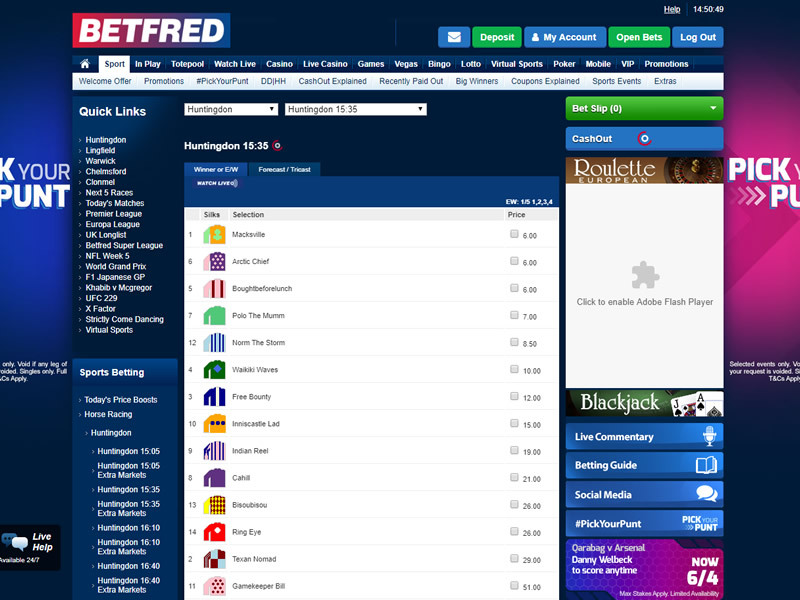 Betfred are one of the only remaining independent bookmakers out of the top 6 on our list, owned by brothers Fred & Peter Done they have refused to float their company on the market meaning that all their decisions come from the original creators themselves. The recent acquisition of the Tote which allowed them to expand the amount of shops by an additional 500. 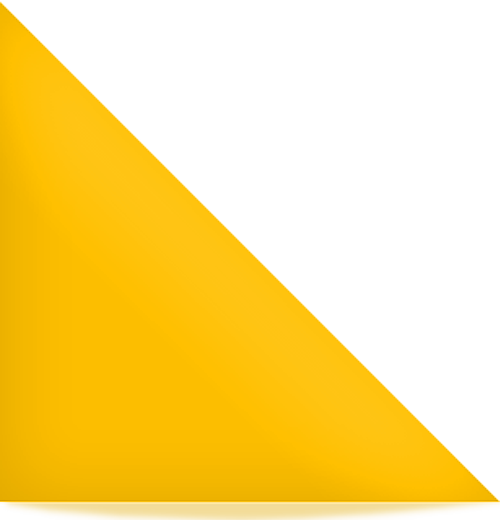 They’ve been known as the fun and friendly brand to customers and the Bonus King to others. Horse racing, football, cricket, tennis, bowls, boxing, darts, basketball, golf, greyhounds, ice hockey, formula one, American football, rugby league, rugby union, snooker and MMA. There are also several different specials offered for subjects such as reality television and current affairs. As can be seen, the amount of sports to bet on is wide, and the different sports can all be expanded on by clicking on the relevant selection on the menu, located on the left of the screen. This will bring up various options for each sport, all the way from regular bets, such as the final score, through to more obscure bets, such as the number of corners in football. Generally, you will find fewer betting options per event than at some of the other bigger online bookmakers. 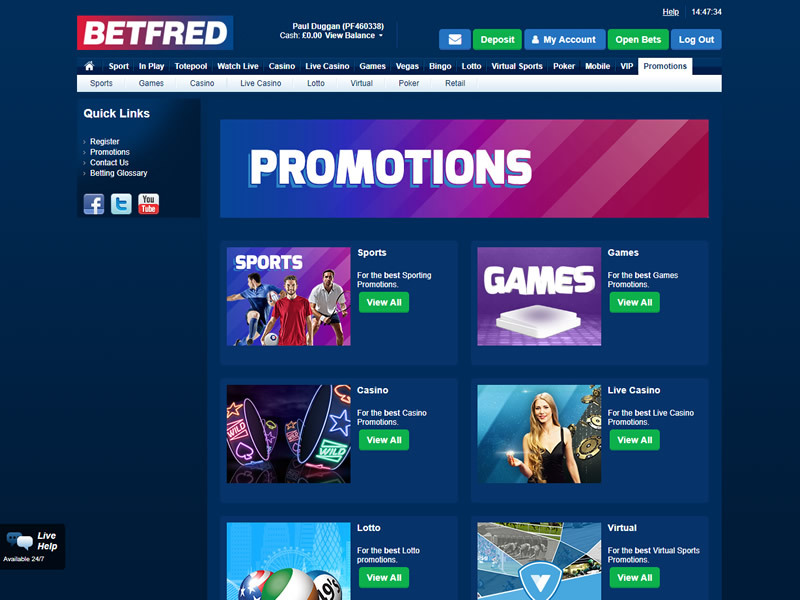 Betfred have got every single product on their site a dedicated mobile application, so whether you want to bet on sports, casino, bingo, games or poker there is an application that you can download from the app store or directly from the website if you’re running on an android device. The application carries all the features the site has to offer, so the easy to use interface and fast loading times that you experience on the desktop site has been copied into a lightweight betting app. Large betting offer, cash-out feature, special bets, are some of their strong points. Main disadvantages are that they are focused mainly on UK players, and that they offer only NHL from the ice hockey area. Their in-play console is powered by Betstream, so we can say that they offer a good in-play experience. Live streaming is now available, but you must have at least one pending bet in order to watch. 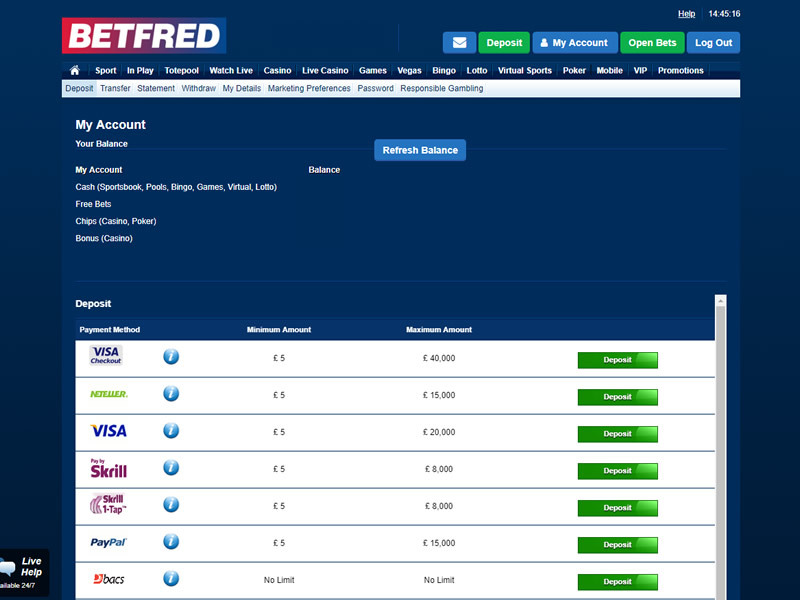 Betfred is one of the best bookmakers especially for UK players. But not only for them, any casual player will find his own, special place at Betfred. Good visual settings, great support and attractive welcome bonus and gives you great opportunity to find another, online bookmaker where you can safely place your bets. Join betfred and get a £30 bonus!